Philadelphia - Corporate Jet Charters, Inc.
Philadelphia is the largest city in the Commonwealth of Pennsylvania and the fifth-most-populous city in the United States. Philadelphia offers a very wide variety of entertainment and fine dining options. The city offers multiple historical attractions such as the Liberty Bell, the Benjamin Franklin museum and many, many more. It also has quite the night life with multiple bars and fine dining experiences. The city has four professional sports teams and multiple areas to shop. Philadelphia has several golf courses nearby, and multiple parks including the Philadelphia Zoo. 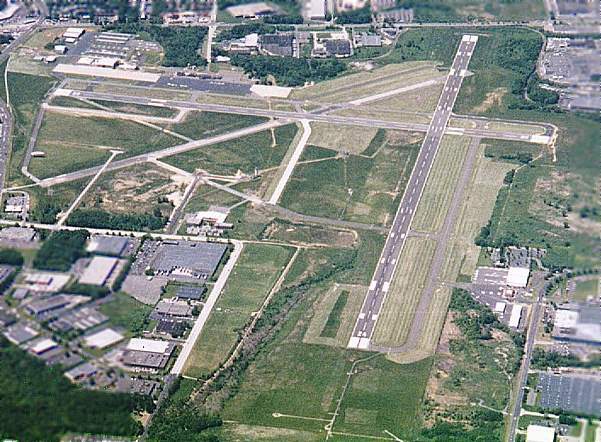 Northeast Philadelphia Airport is located just north of Philadelphia. The airport offers access to the city without the congestion of the International airport. This airport features two runways with the longest being seven thousand feet.